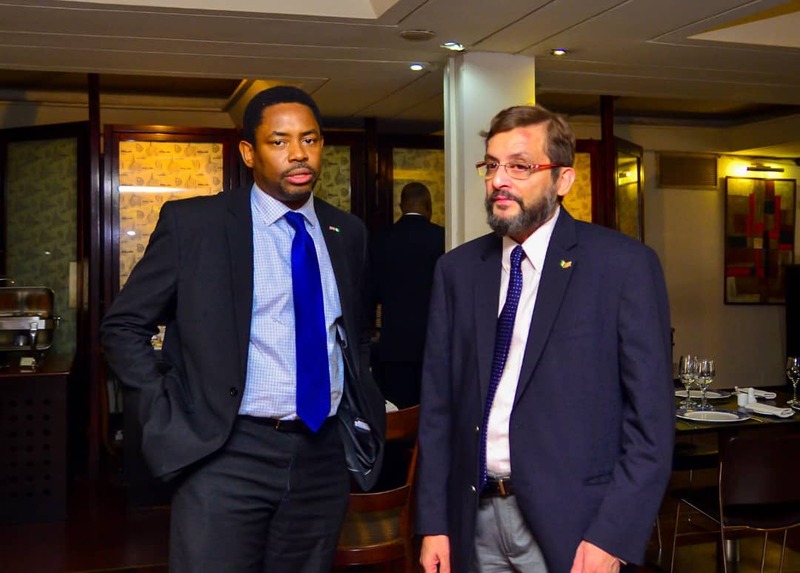 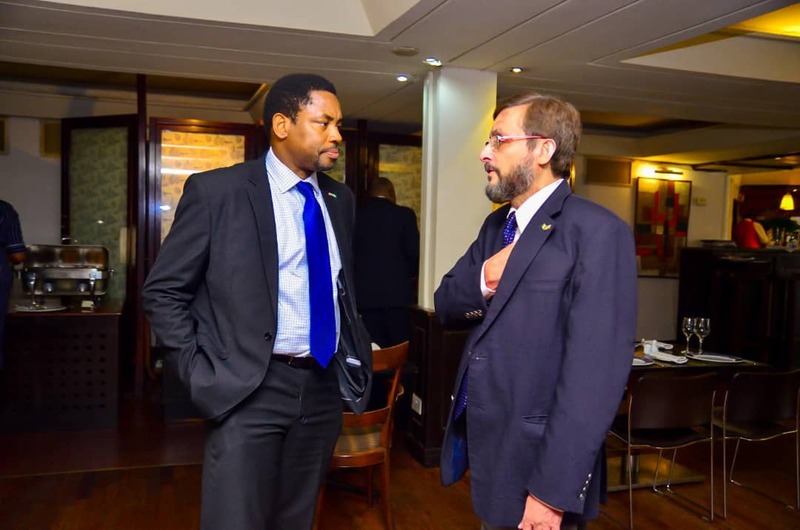 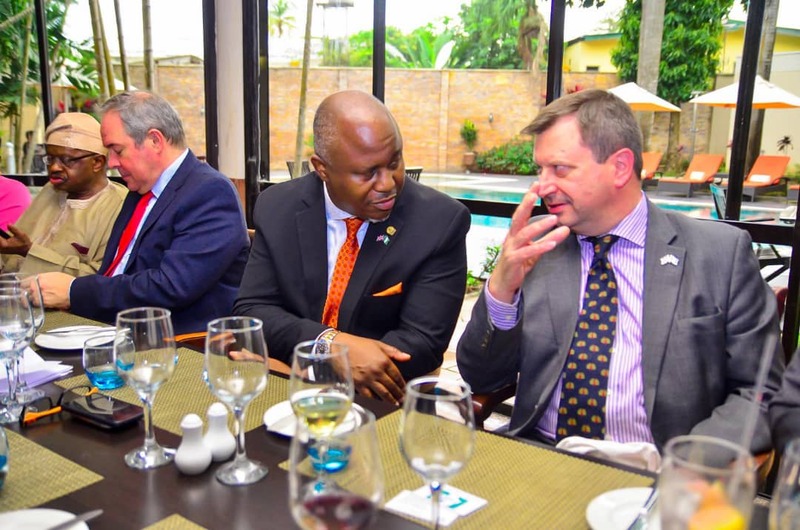 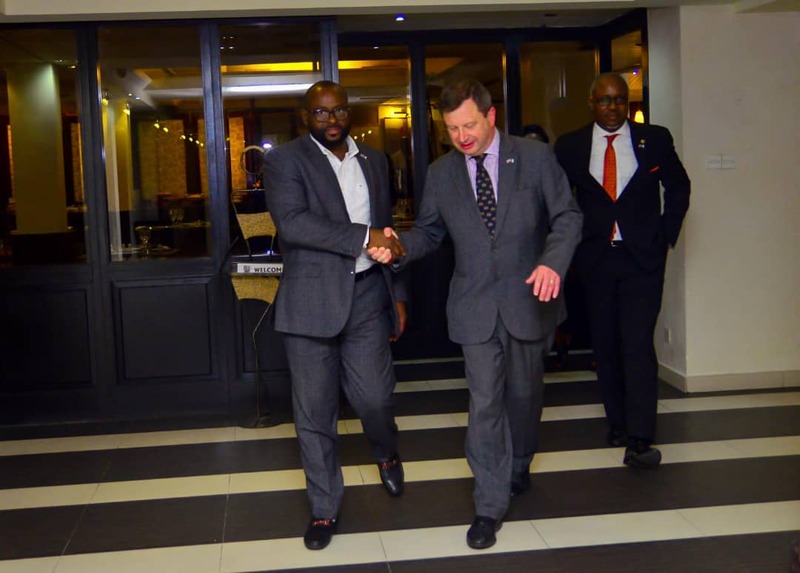 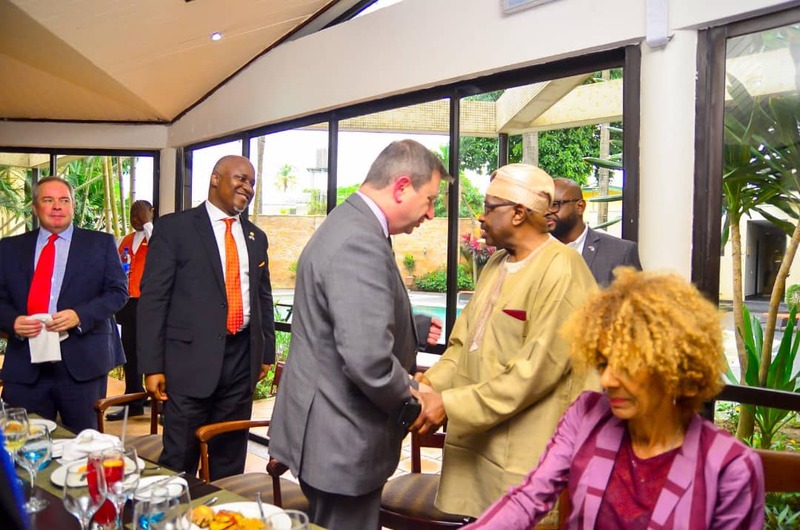 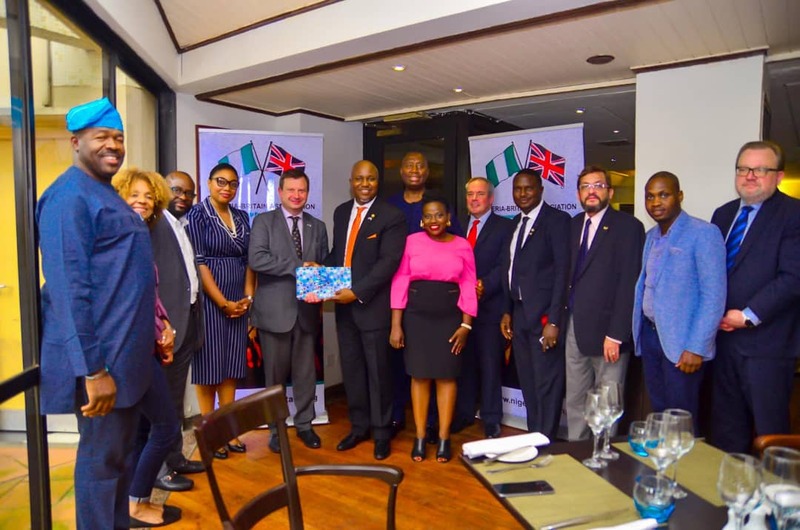 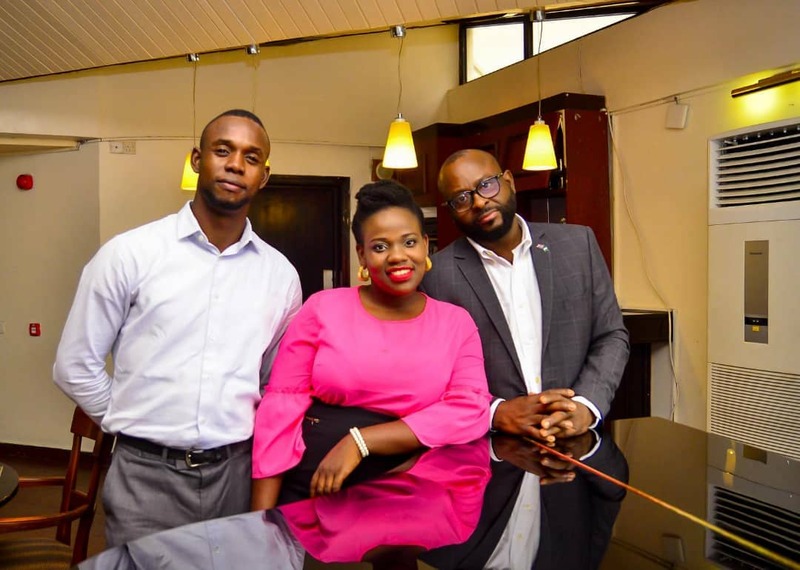 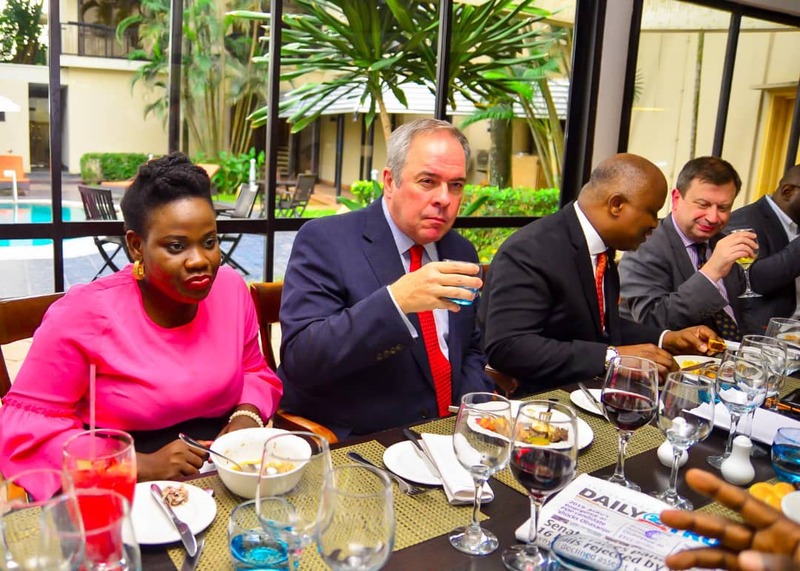 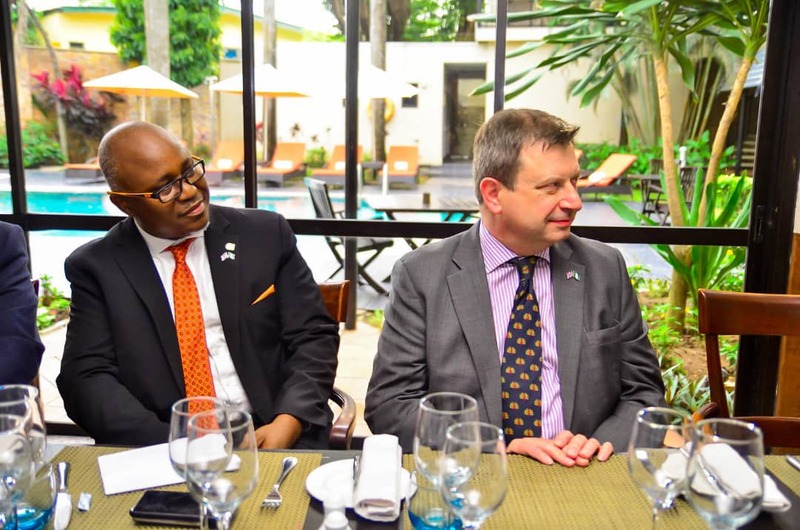 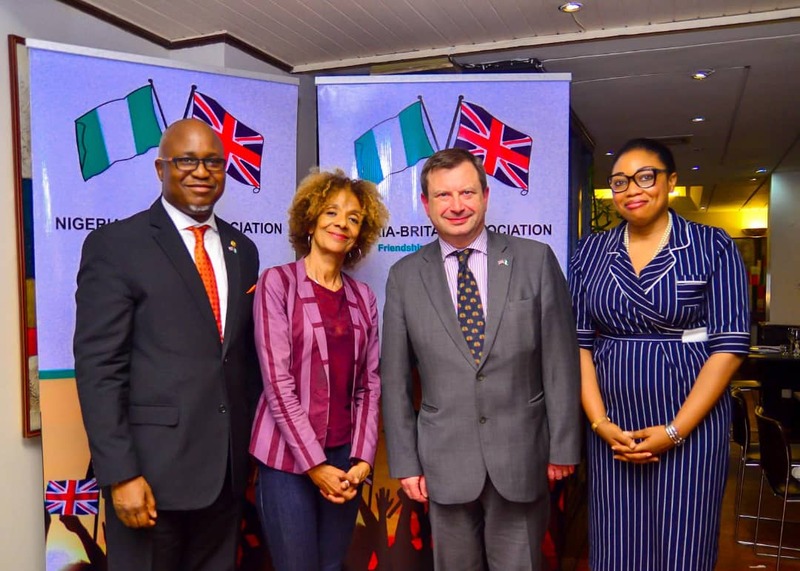 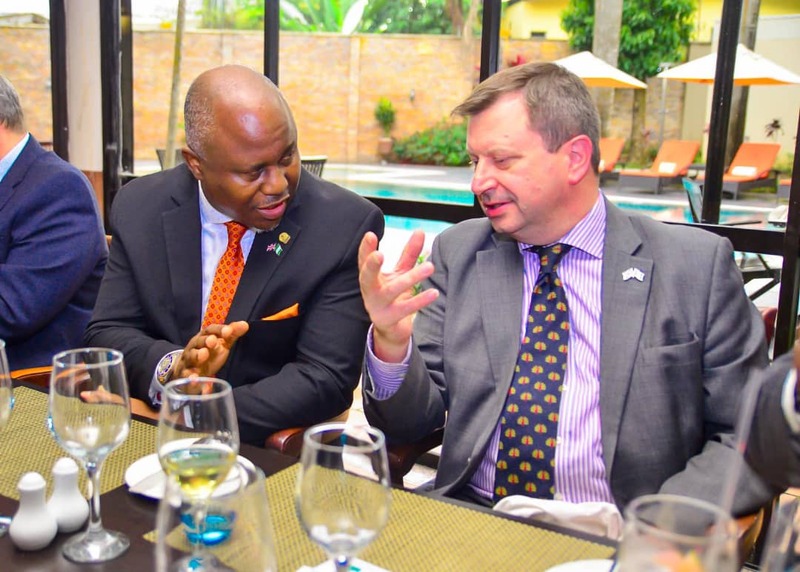 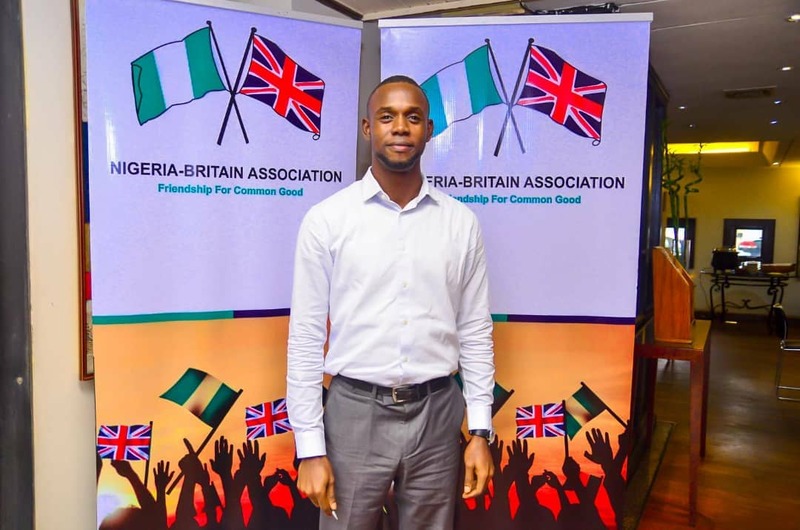 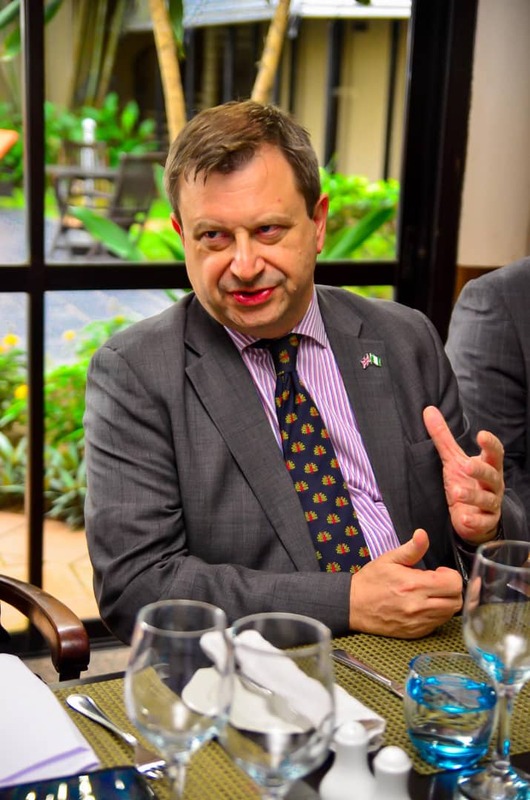 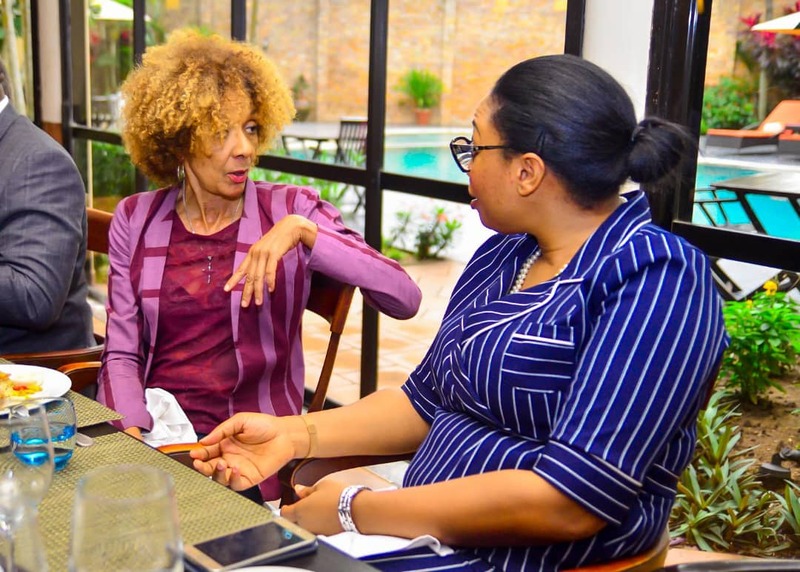 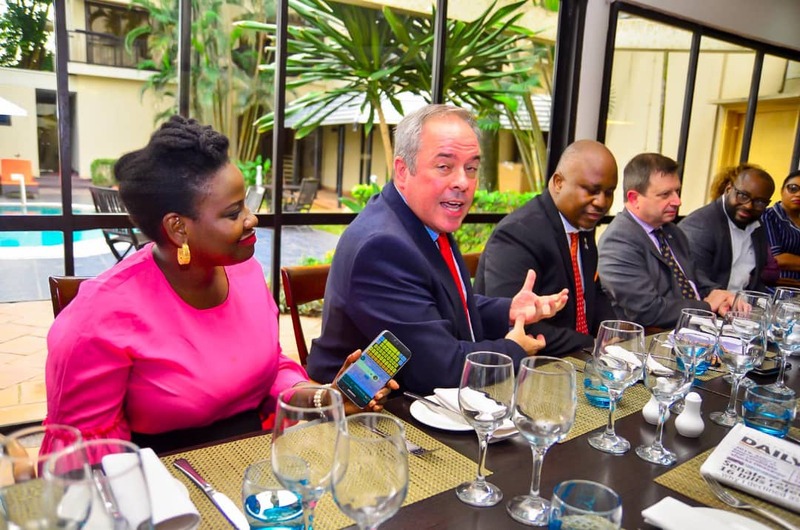 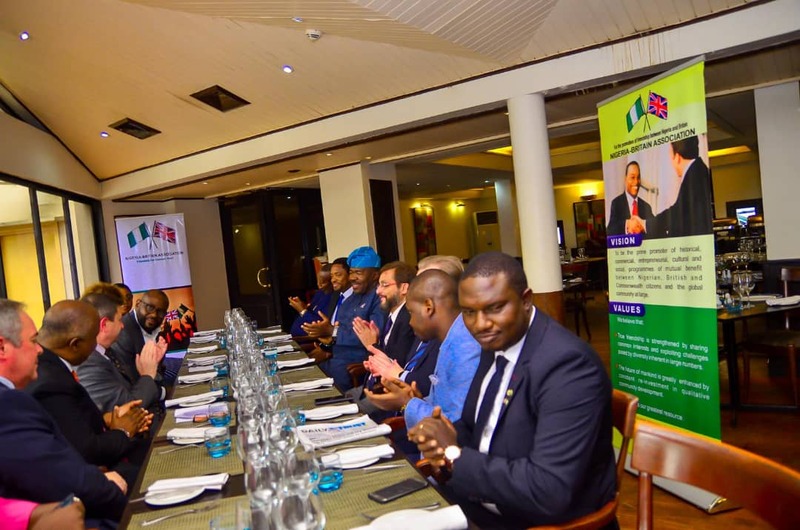 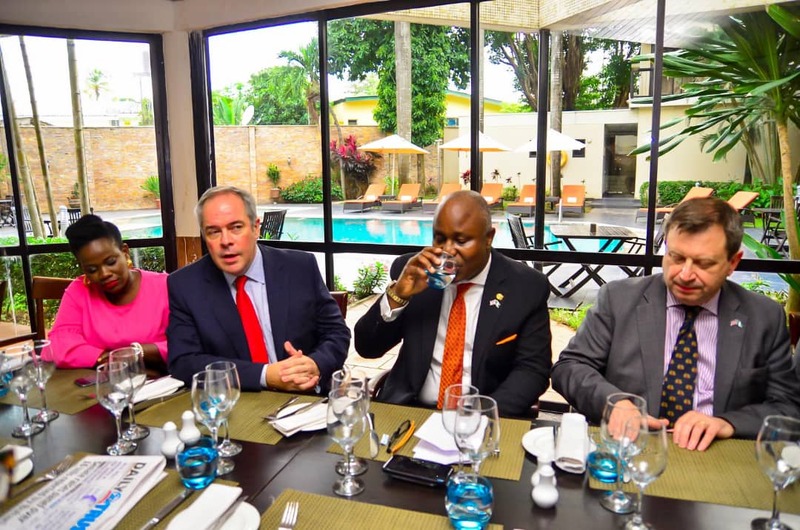 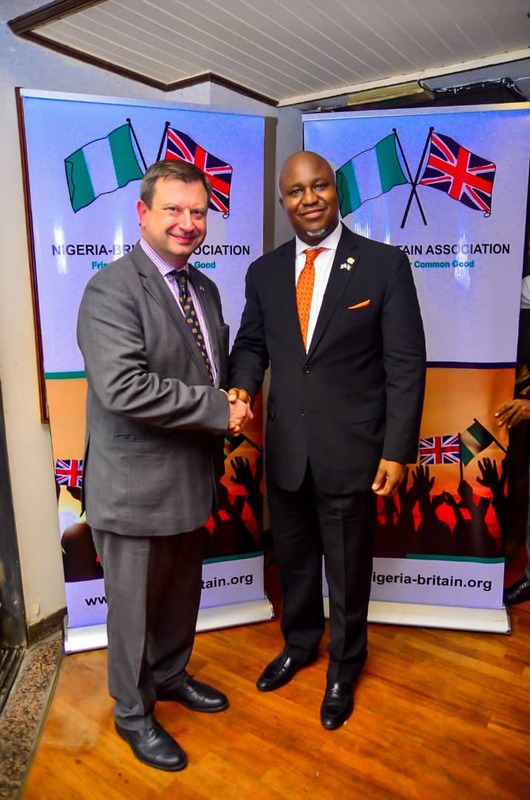 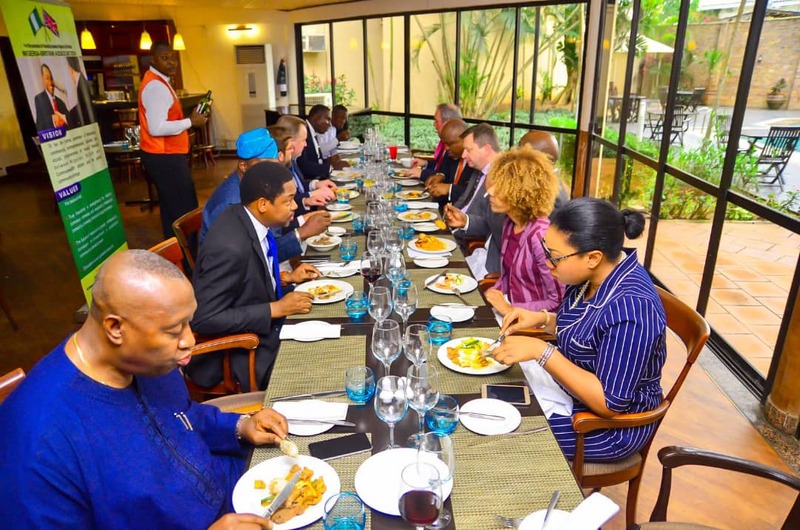 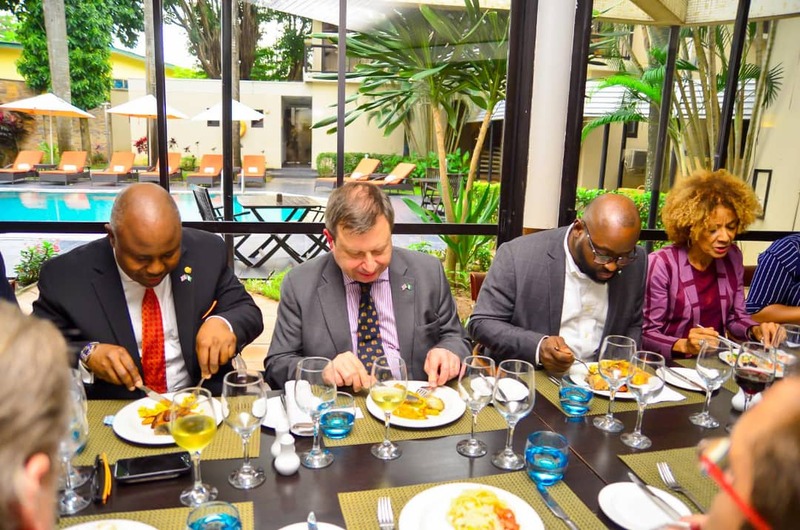 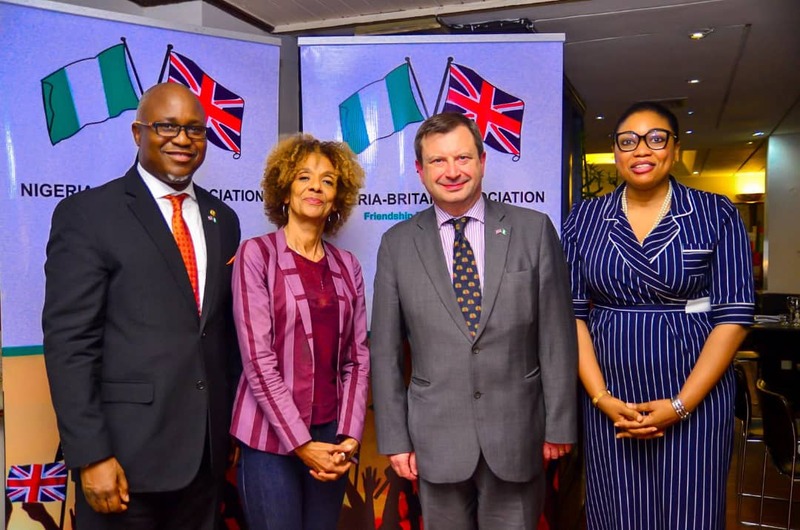 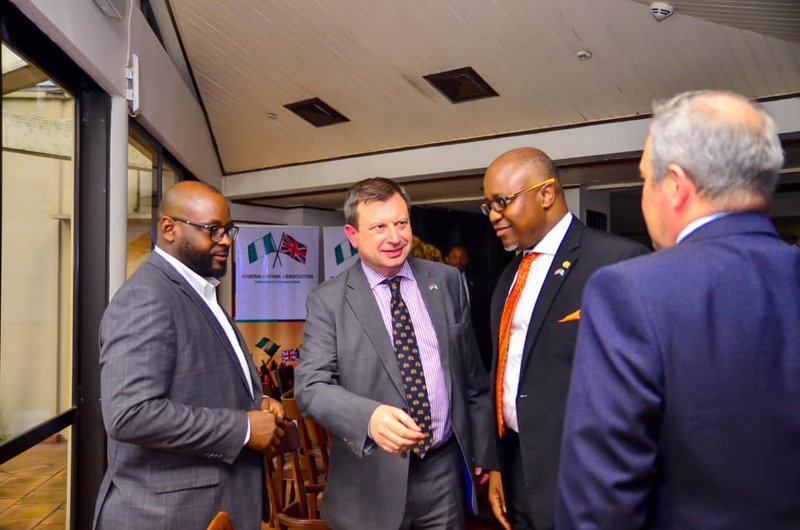 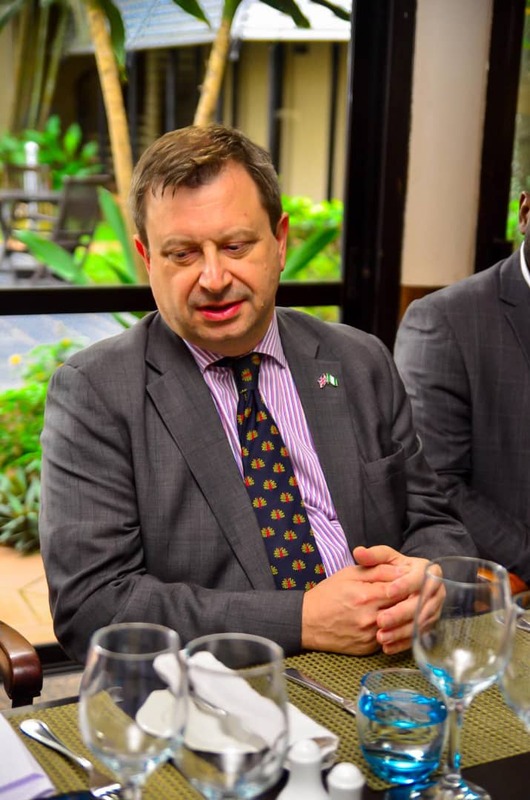 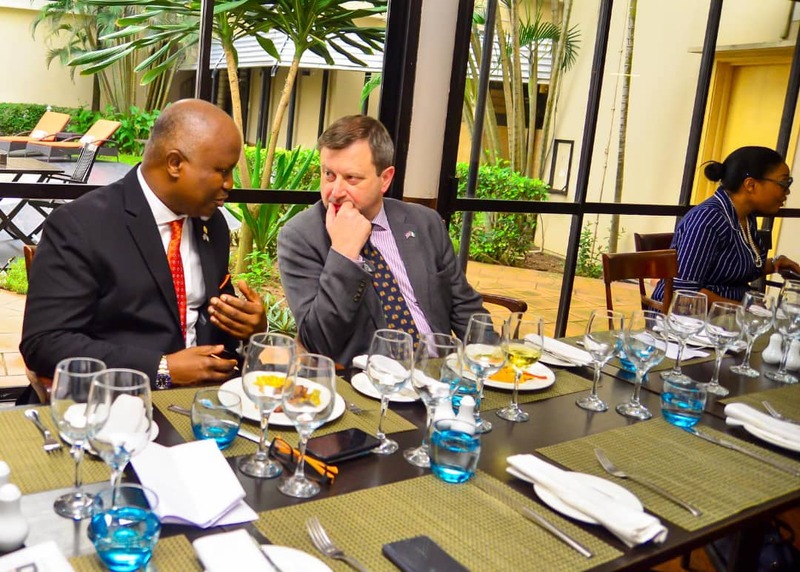 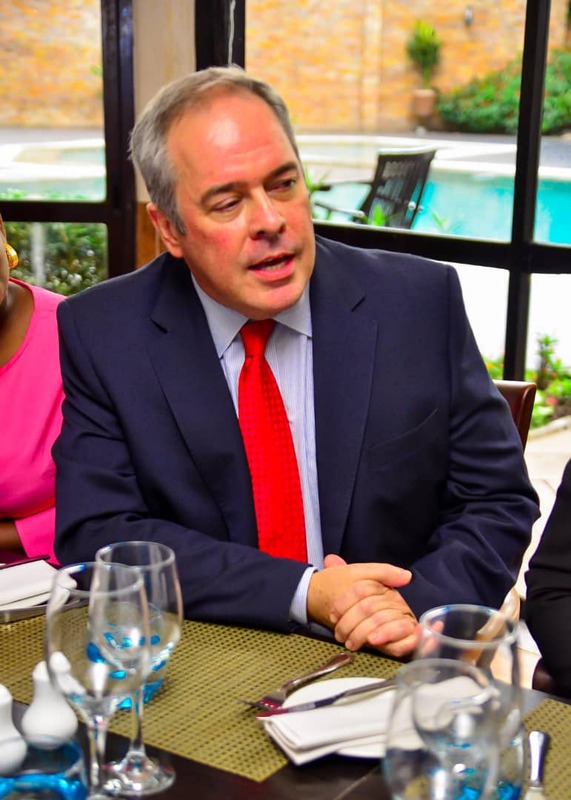 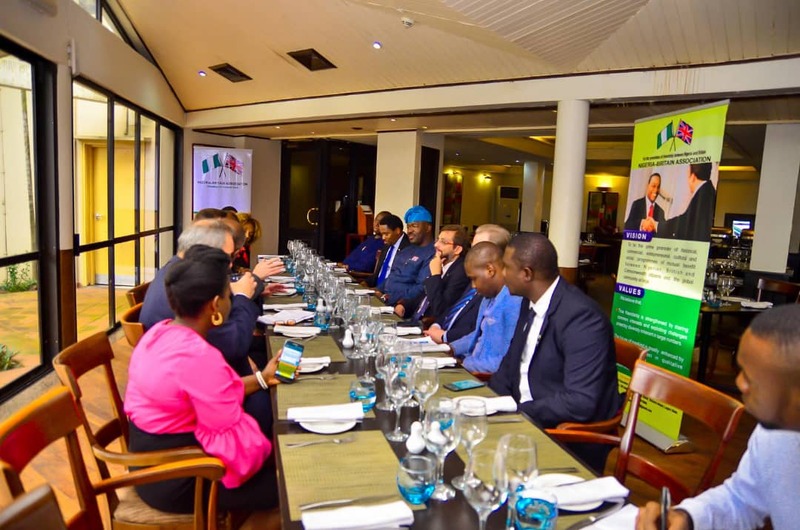 The Governing Council of the N-BA hosted the British High Commissioner Paul Thomas Arkwright to a lunch meeting in appreciation for all his support. 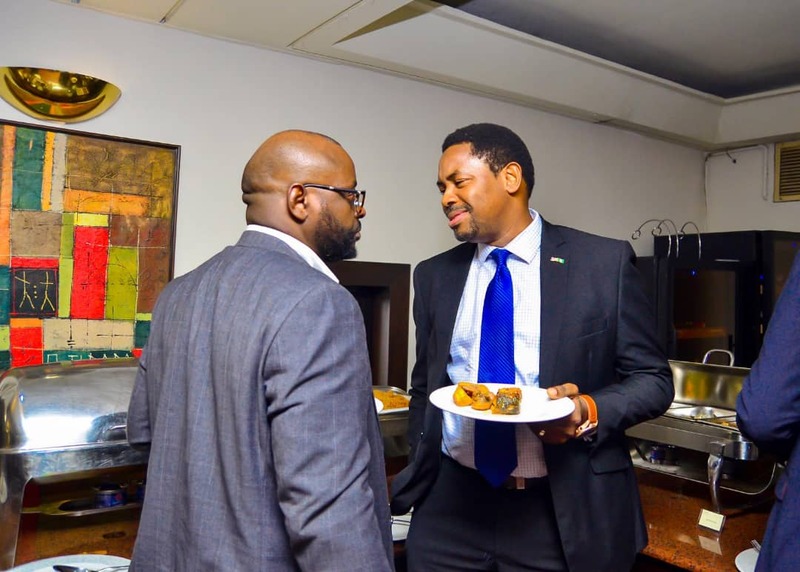 In his response, he said he will be leaving the country with unforgettable memories he will forever cherish. 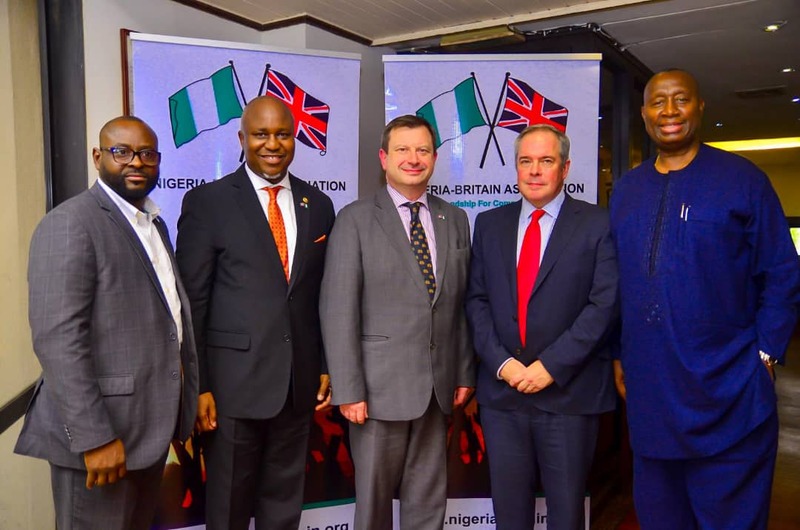 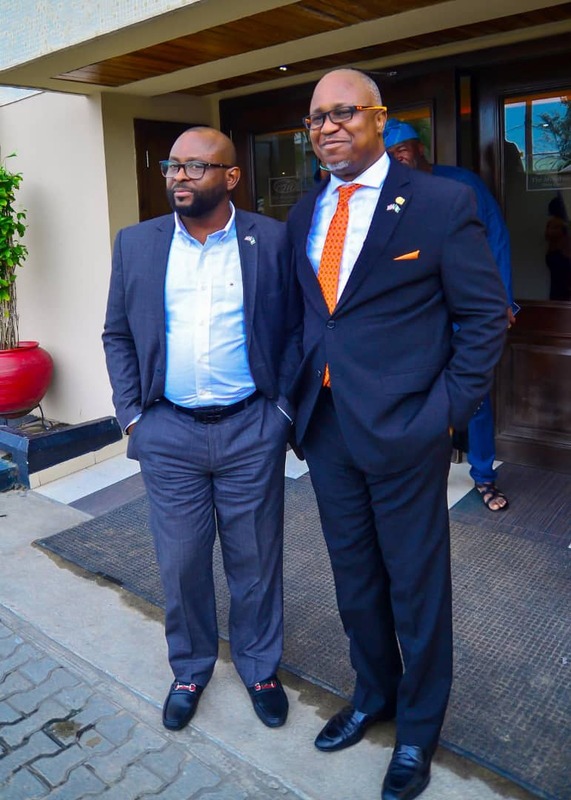 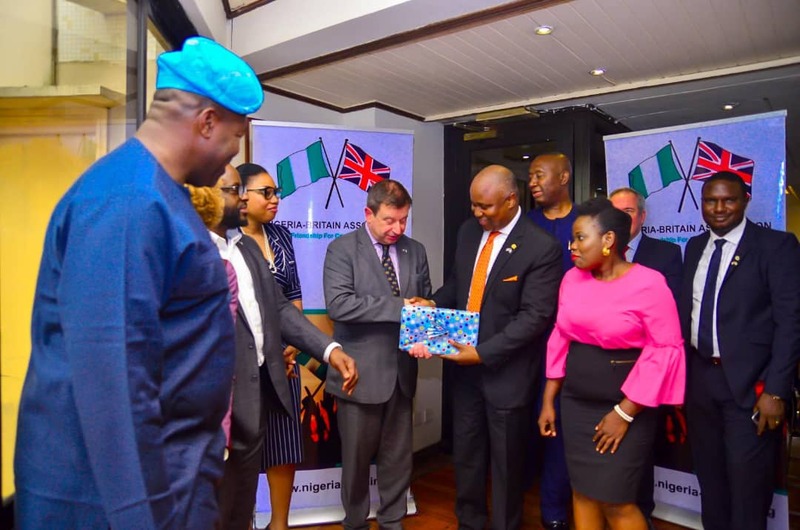 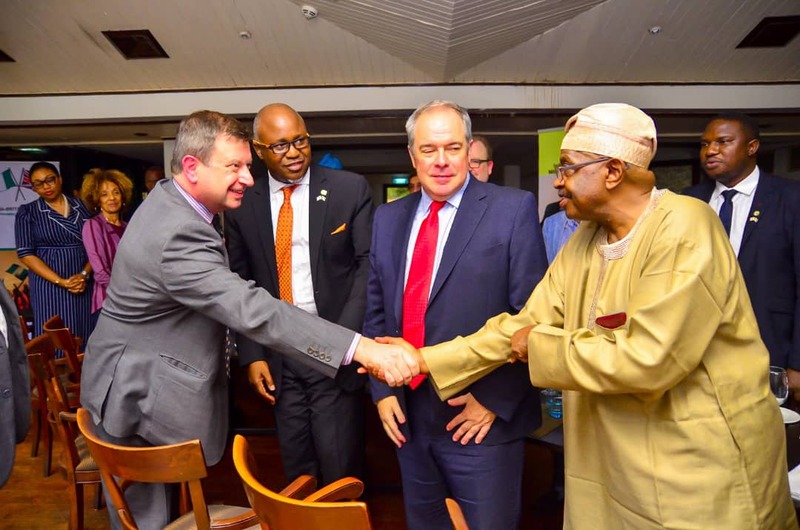 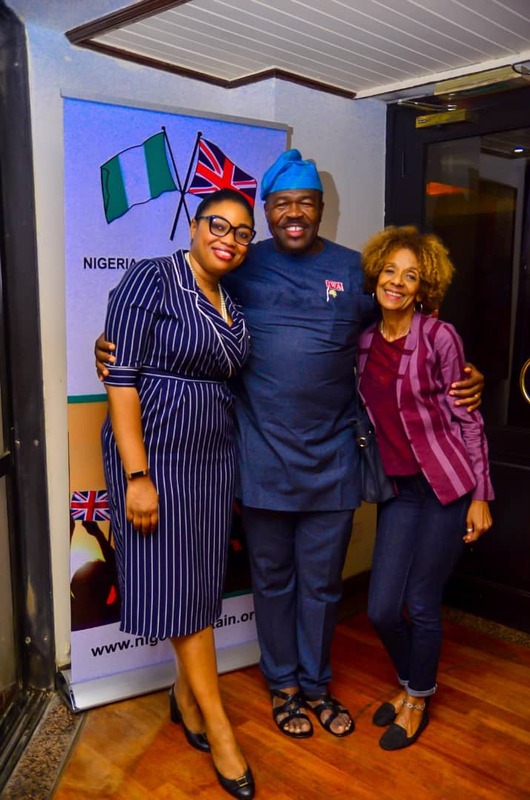 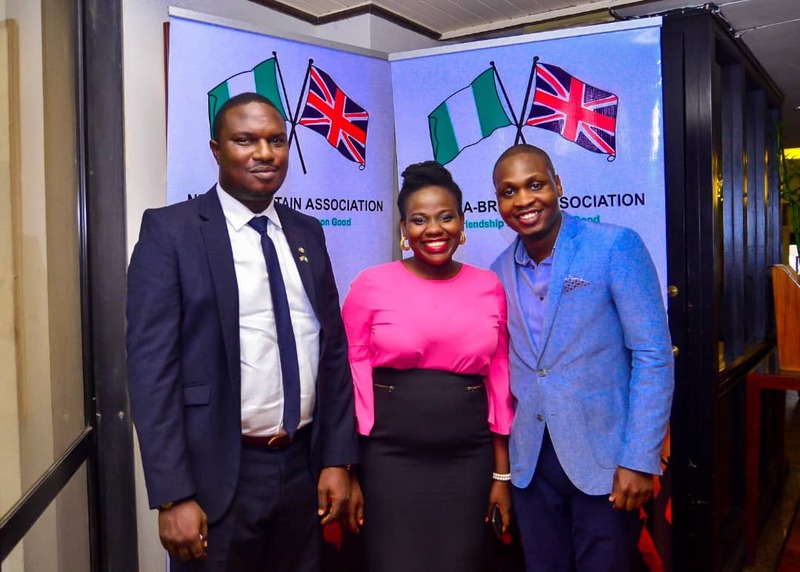 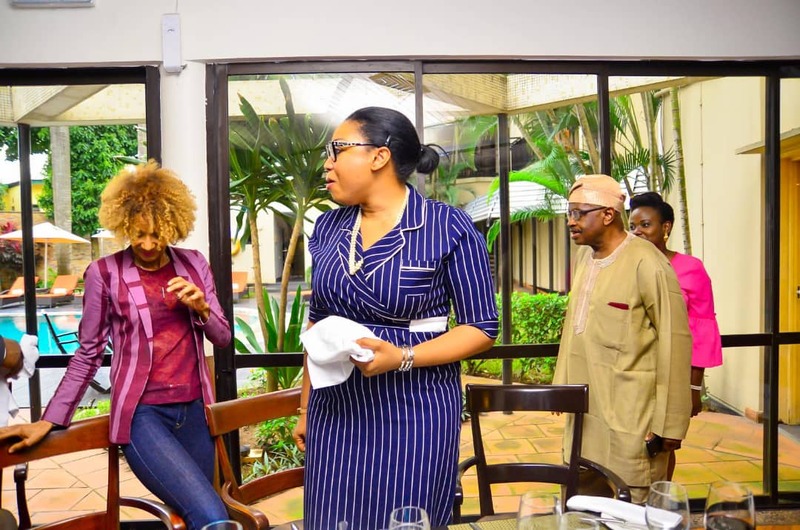 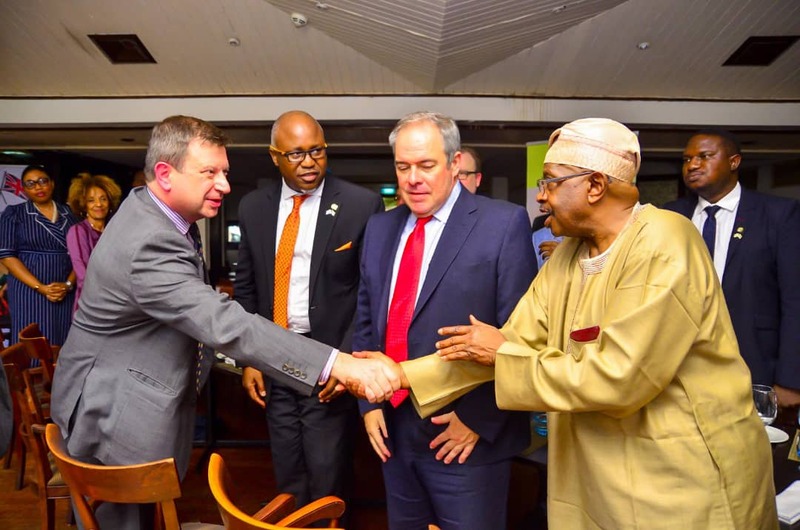 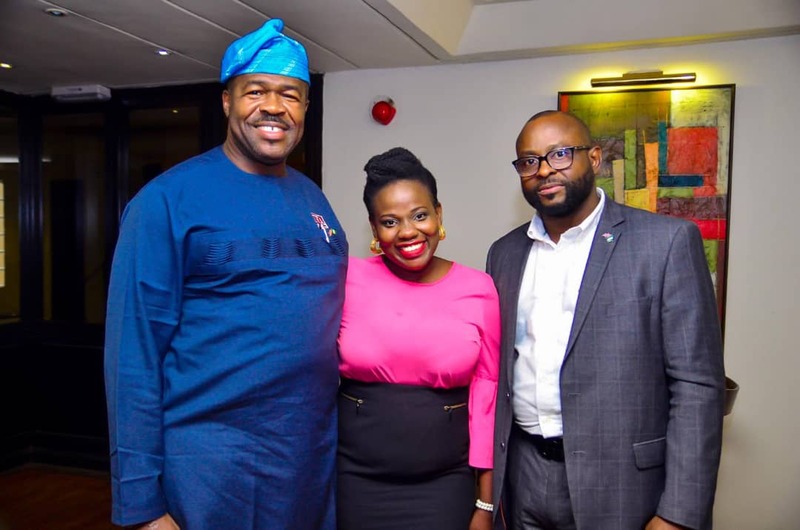 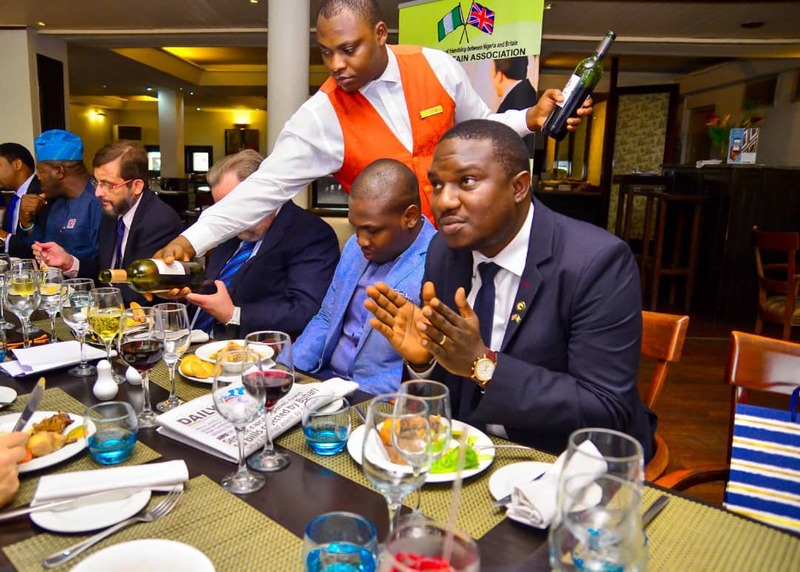 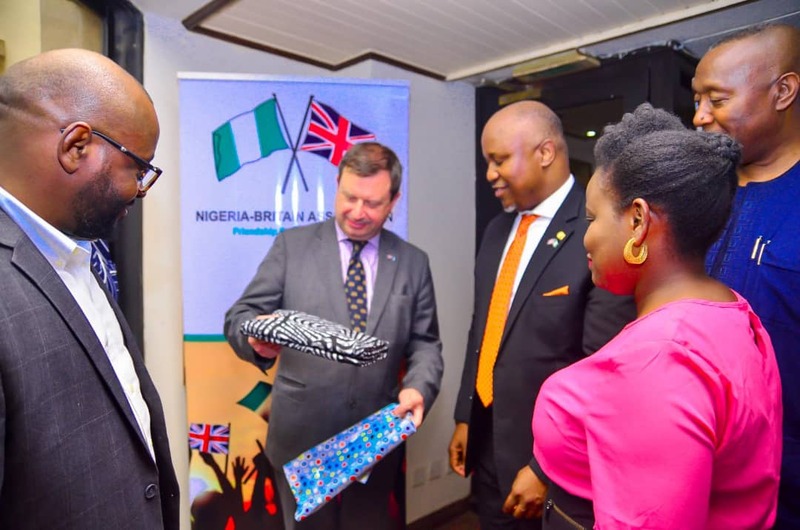 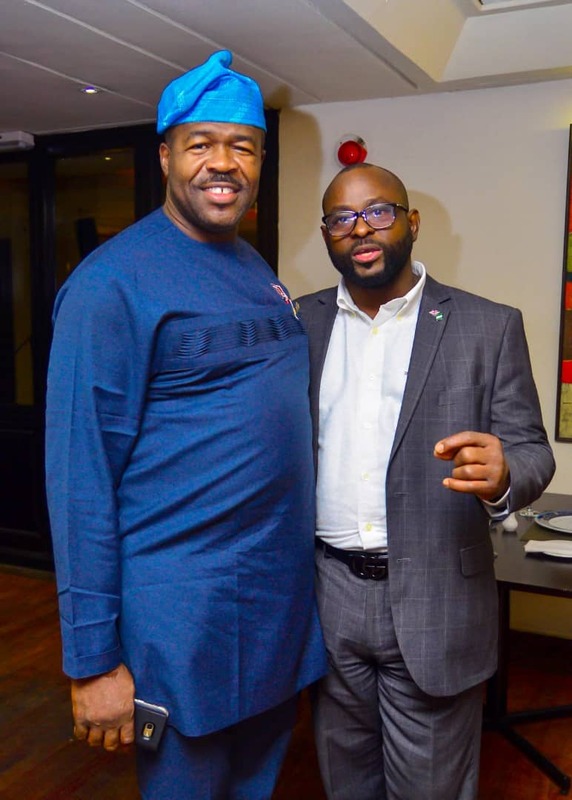 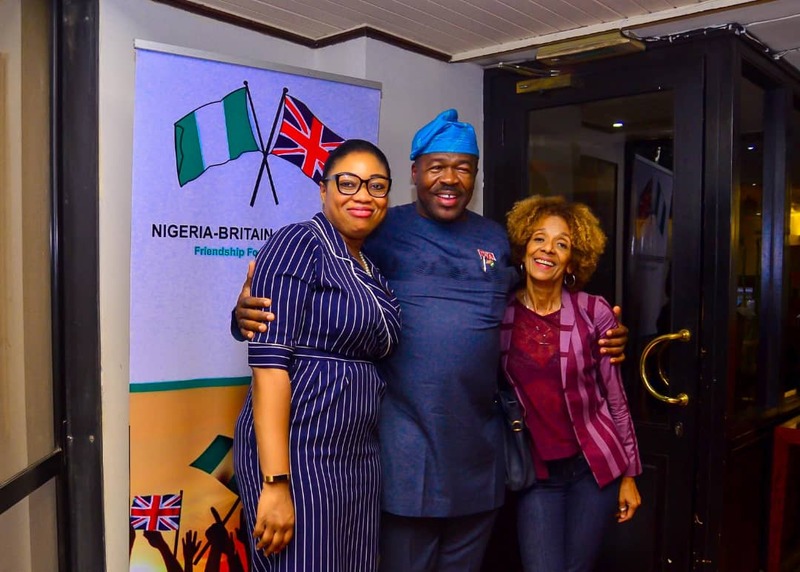 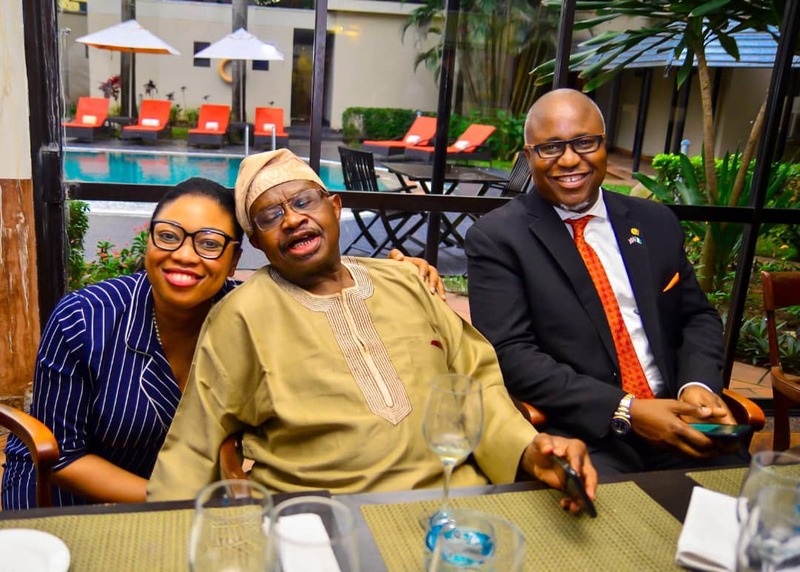 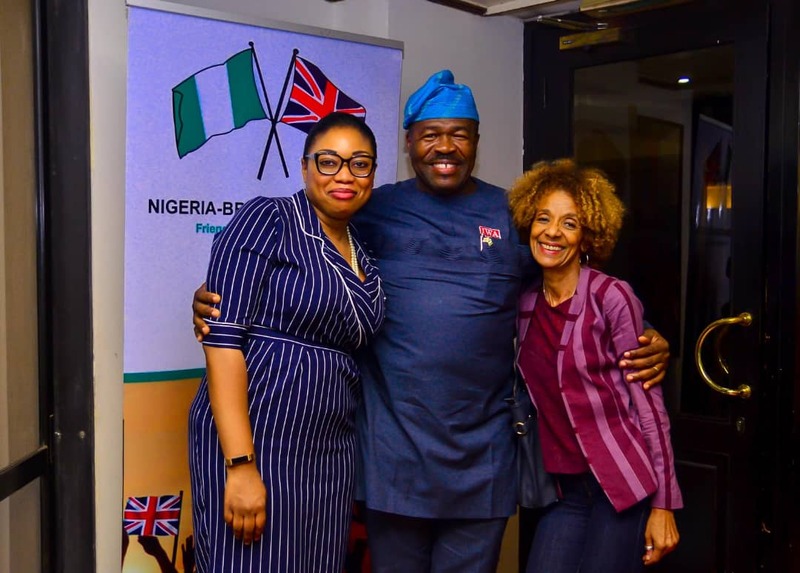 He reiterated The British Government’s interest in supporting Nigeria and he thanked the Association for the wonderful reception. 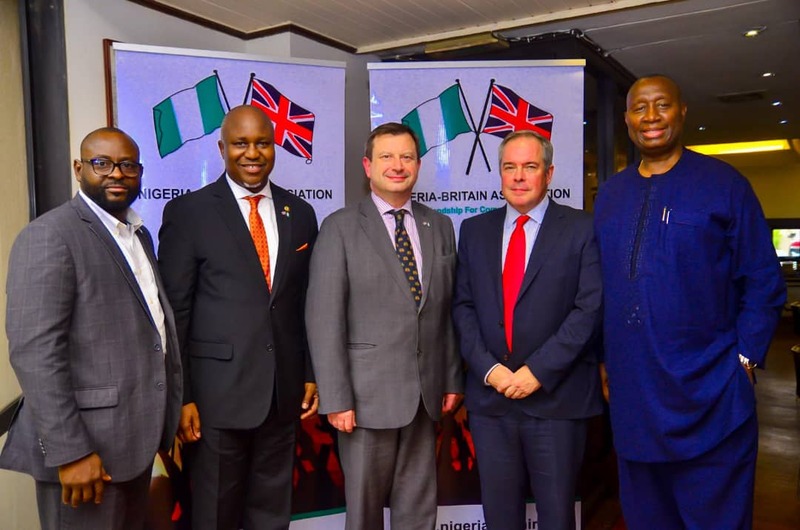 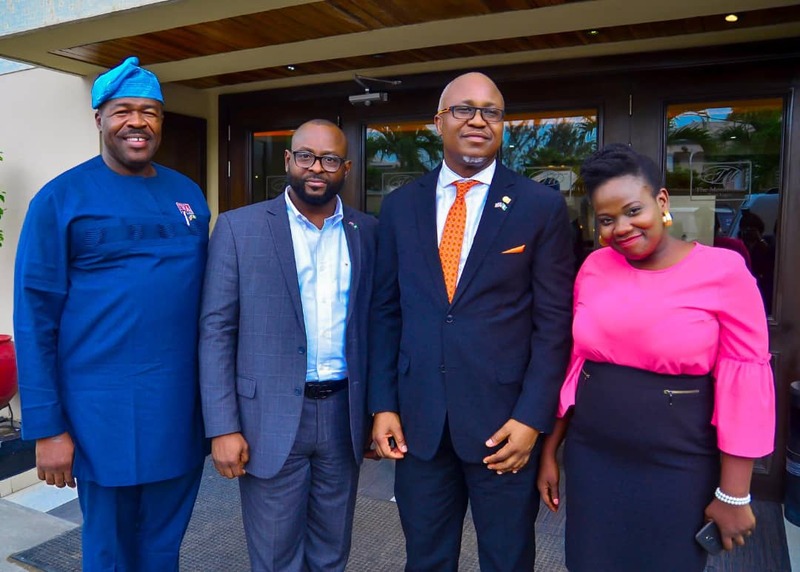 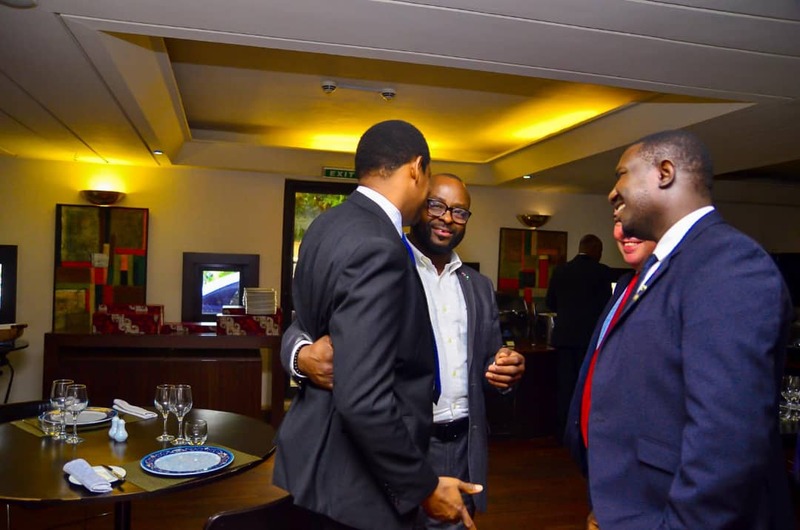 L-R: Adeniyi Aromolaran, Shola Tinubu, Paul Thomas Arkwright, Stephen Forbes & Chief Ziggy Azike.